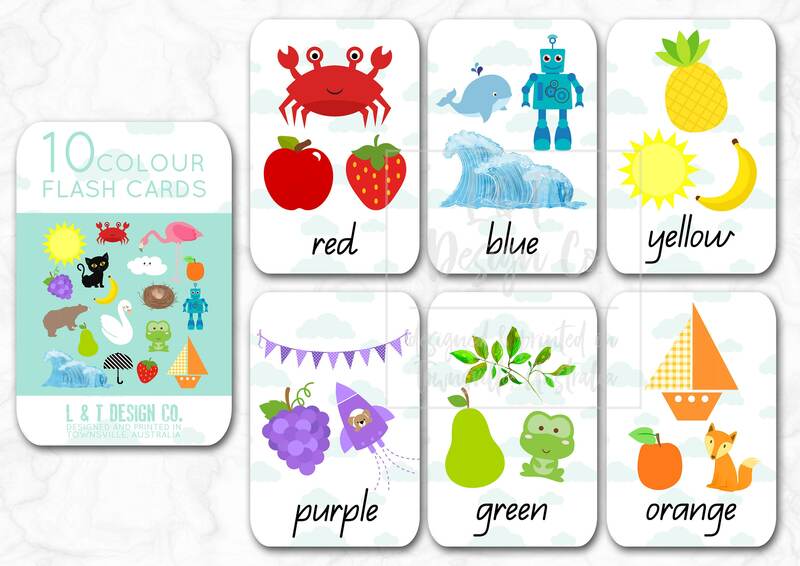 10 beautiful Colour Flash Cards to make learning fun! 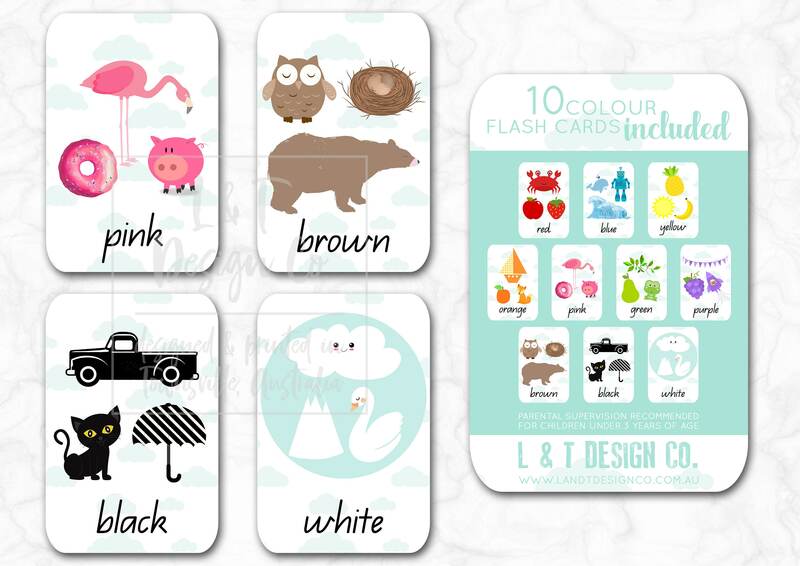 L & T Design Co.'s Flash Cards have a laminated finish for protection, and rounded corners to protect your little one from nasty, sharp corners. 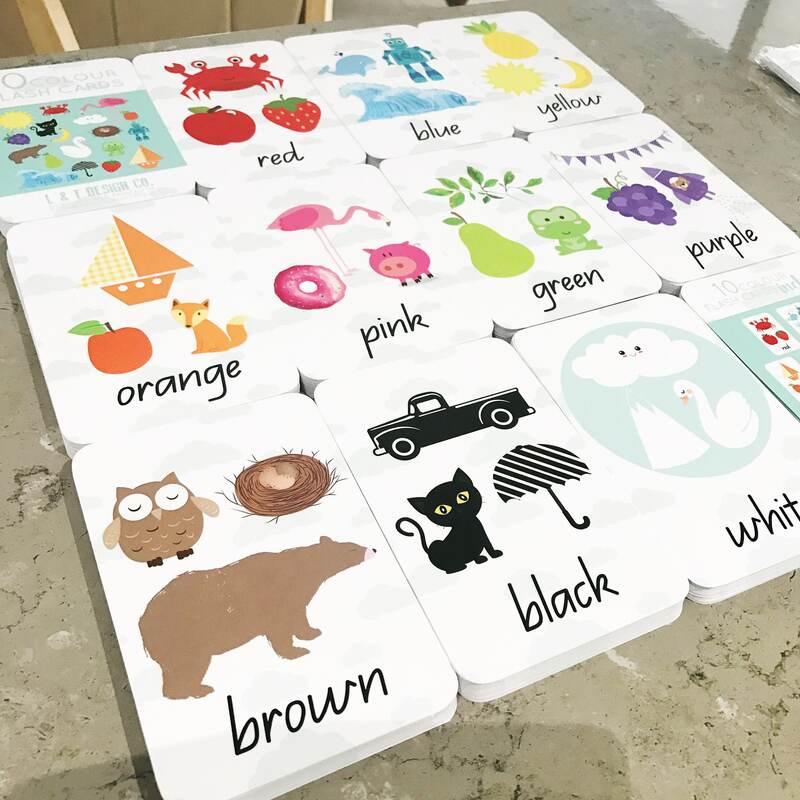 All of our Flash Card sets come lovingly packaged in a clear cello bag within a sweet linen drawstring bag, making storage easy. Loved them so much got some more for gifts!